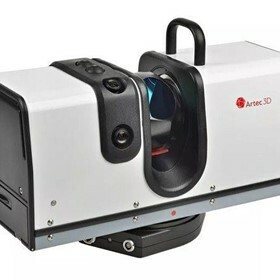 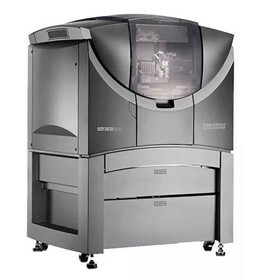 Objective3D is Australia and New Zealand’s leading provider of Stratasys, Desktop Metal, Concept Laser and Artec 3D Printer and 3D Scanner Solutions for designers, educators and manufacturers. 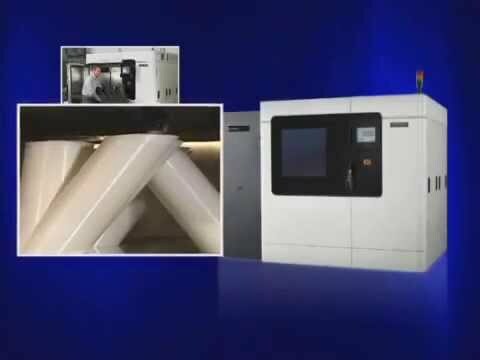 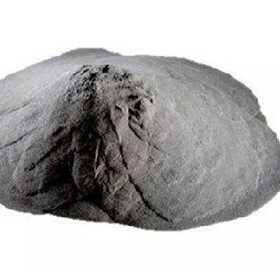 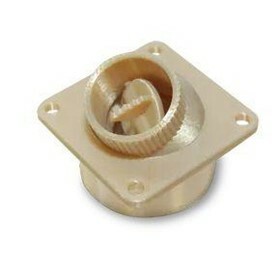 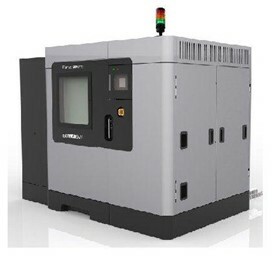 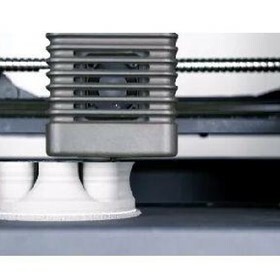 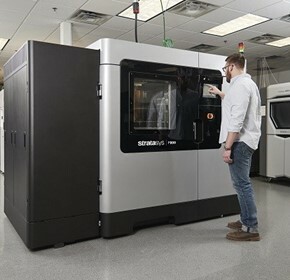 As a Stratasys and Desktop PLATINUM Partner, Objective3D provides both 3D Printer Solutions and 3D Printing Bureau Service all through a state-of-the-art Additive Manufacturing Centre which houses the largest range of Fused Deposition Modelling (FDM) and PolyJet Machines including consumables and spare parts. 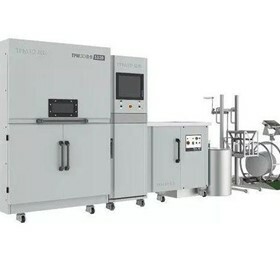 Amalgamation is good news for New Zealand innovators. 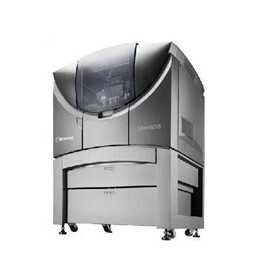 Ricoh NZ has formed a partnership with Stratasys premier and award winning ANZ distributor, Objective3D. 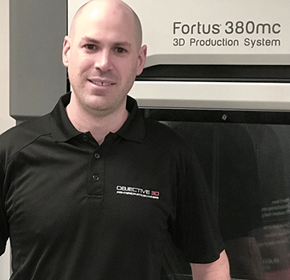 Objective3D, the leading provider of Stratasys and Desktop Metal 3D Printers has today announced the appointment of Arron Jack as the new Technical Services Manager. 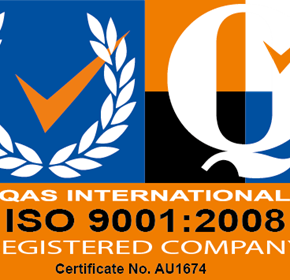 Objective3D is proud to announce it is now certified as a ISO 9001:2008 compliant organisation. 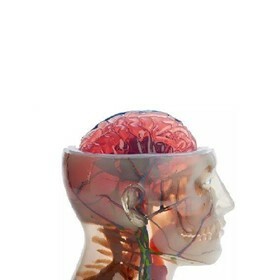 The certificate is accredited by QAS International Limited. 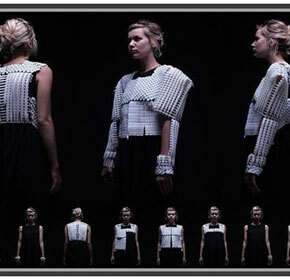 Are 3D printed fashionable outfits and accessories really what the modern woman needs? 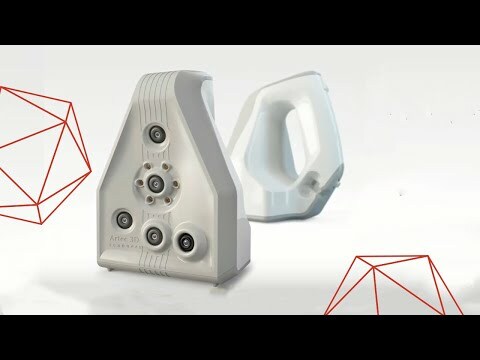 Wouldn’t they be better off with an extra layer of 3D printed protection in today’s hostile and dangerous urban environments? 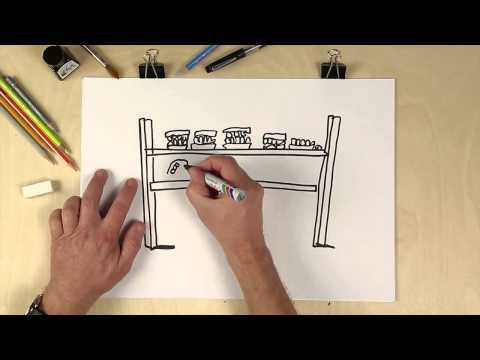 There’s more than one way to build an idea. 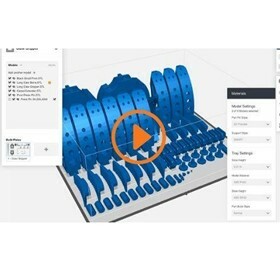 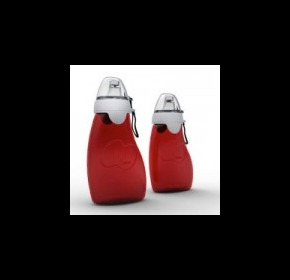 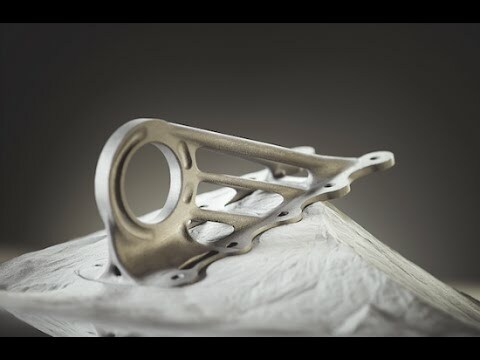 Today’s advanced 3D printing and advanced manufacturing processes boast fantastic design feats, which can make it difficult to determine the right manufacturing technology for your project. 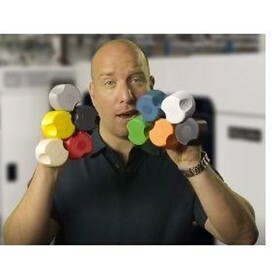 However, 3D printing isn’t a one-size-fits all technology. 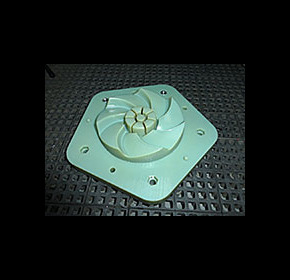 Additive Manufacturing (AM) with FDM can produce a thermoplastic pattern quickly and for a fraction of the cost of traditional patterns, this can provide dramatic time and cost savings on traditional lost wax and CNC casting patterns of 60-80%. 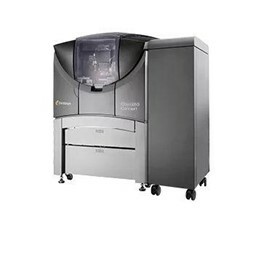 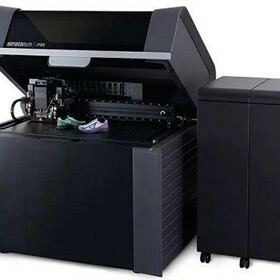 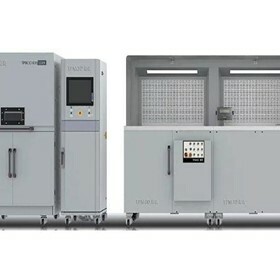 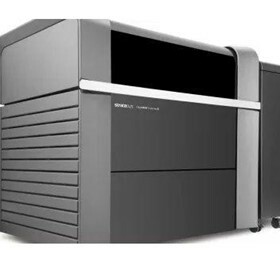 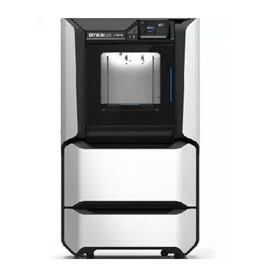 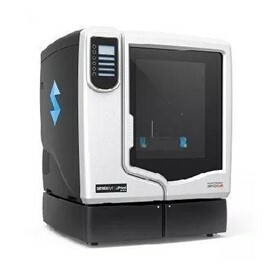 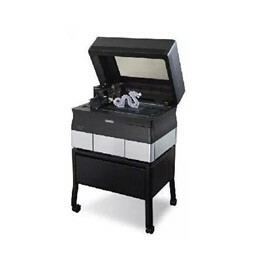 Objective3D announces the arrival of the Stratasys Objet500 Connex3, the most advanced multi-material colour 3D Printer in the world. 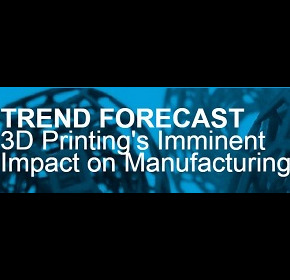 3D printing is being used in all industries — even outer space. 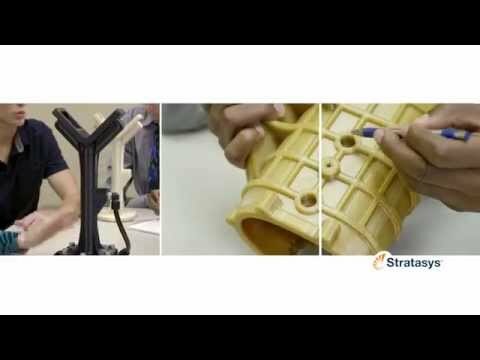 Stratasys technology is challenging the existing world of manufacturing, healthcare and education. 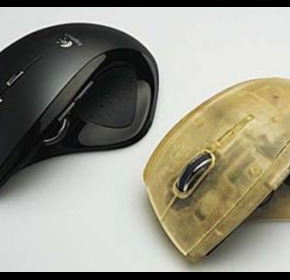 To prepare for the future, the teaching staff at the College of Architecture and Urban Planning (CAUP) at Tongji University believes that creative thinking is just as important as professionalism. 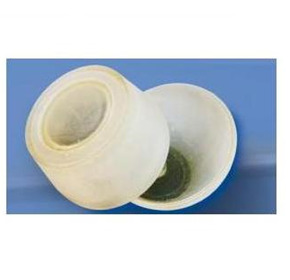 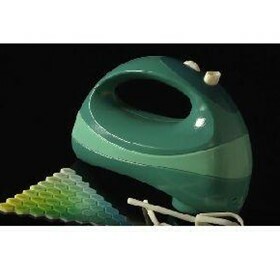 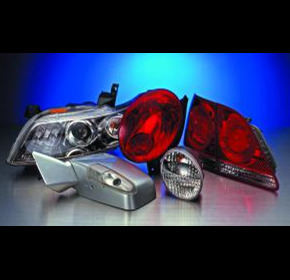 Lord Benex International Co. Ltd. produces indoor and outdoor lighting products for a worldwide customer base. 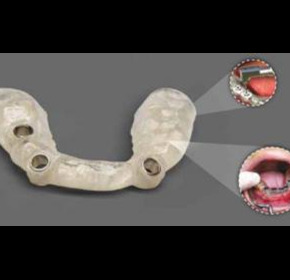 It is recognised one of the most significant issues facing implant dentistry is pre-surgically determination of the optimum location, angulations and depth to place an implant before translating that to surgery. 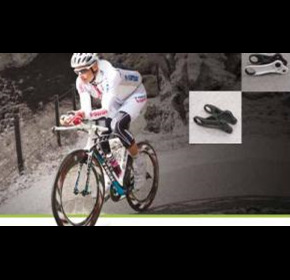 Trek was founded in 1976 with a simple mission: build the best bikes in the world. 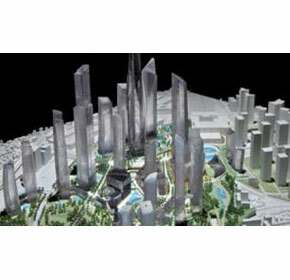 Based in Seoul, Modelzium is a small modelling firm specialising in the production of architectural models. 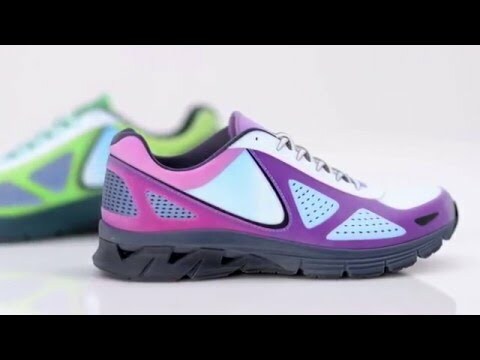 Delivering innovative, state-of-the-art sports footwear apparel and accessories in virtually every country in the world is no small feat. 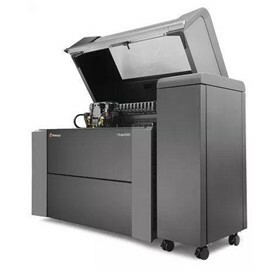 The Design Center at Logitech Ireland is a development hothouse for Logitech’s popular computer devices.